Written by Lauren McCauley, staff writer for Common Dreams. Published 12-7-2015. In a move that watchdogs say presents a “glaring example of how trade agreements can undermine public interest policies,” the World Trade Organization (WTO) ruled on Monday that the U.S. can be forced to pay $1 billion annually by NAFTA partners for its establishment of food safety laws. 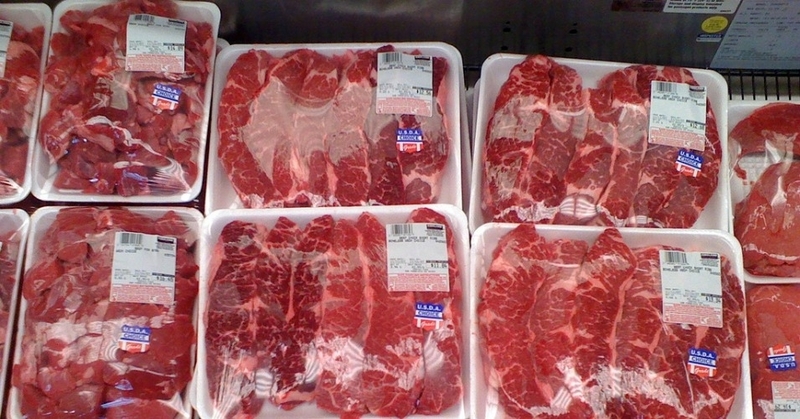 In its decision, the WTO authorized $781 million from Canada and $227 million from Mexico in annual retaliation tariffs over the U.S. law requiring Country of Original Labels (COOL) for certain packaged meats, which food safety and consumer groups say is essential for consumer choice and animal welfare, as well as environmental and public health. The ruling comes just two weeks after the WTO also ruled that U.S. “dolphin-safe” tuna labeling poses a “technical barrier to trade” that must be eliminated or weakened. Consumer advocates say that rulings provide a stark warning as Obama attempts to rally congressional support for the 12-nation TPP, which critics warn also compromises food safety by, among other things, limiting inspections on imported foods. 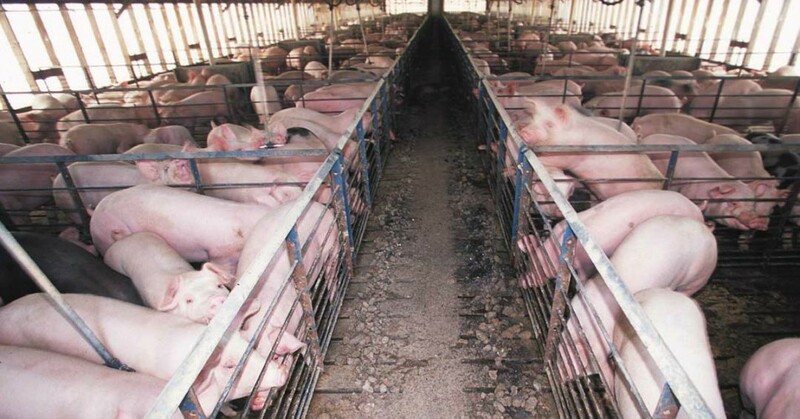 The Republican-led House of Representatives last spring already passed a measure repealing the meat label provision—despite the fact that 92 percent of Americans support the policy. Now, with the WTO ruling bolstering their case, meat industry lobby groups, including the National Cattlemen’s Beef Association, are pushing the rest of Congress to follow suit. This entry was posted in Agriculture, Corruption, Economics, Government, Health Care, Human Rights, International Agreements and tagged Canada, Capitalism, Country of Original Labels, Economics, food safety, Health Care, Human rights, International Agreements, Mexico, NAFTA, retaliation tariffs, TPP, Trans Pacific Partnership, WTO on December 9, 2015 by MNgranny.